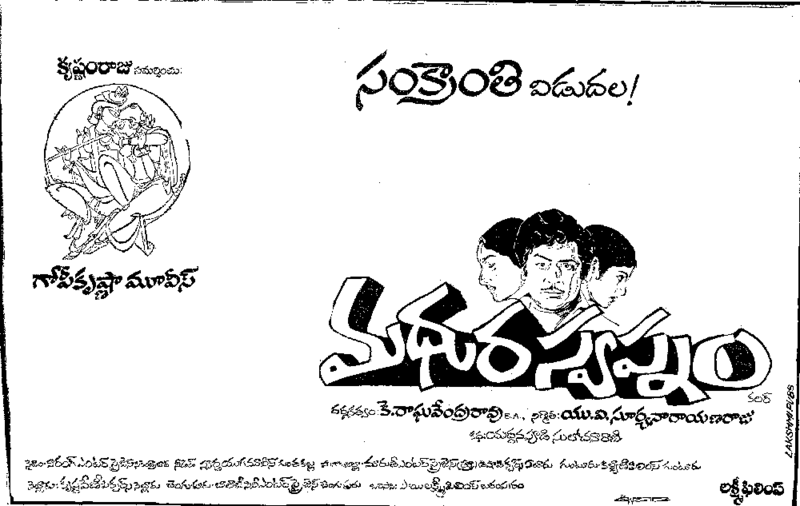 Trivia: In this movie, Sardar Sarvayi Pappana, the yesteryear's hero of Telangana, life story told in the form of Burrakatha. 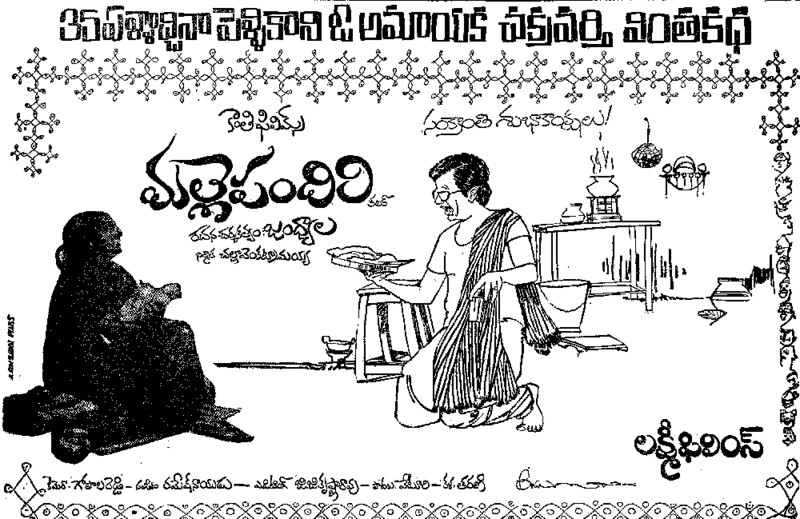 Jaggaiah played the role of Sarvayi Papanna. 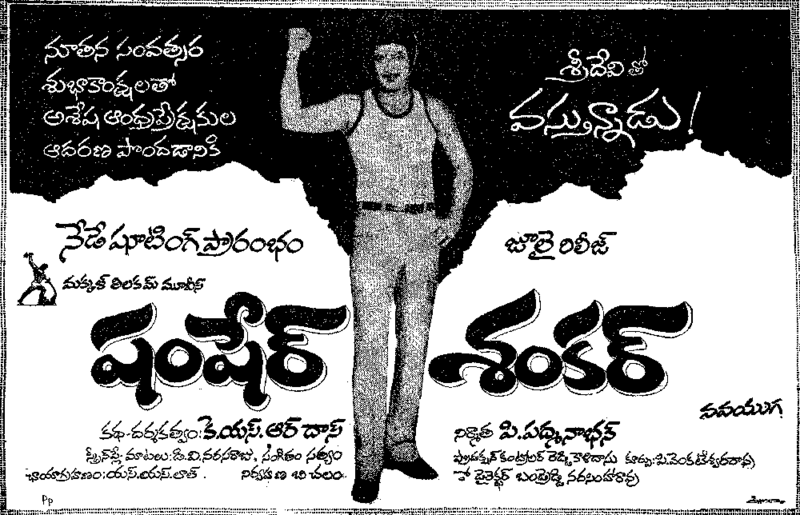 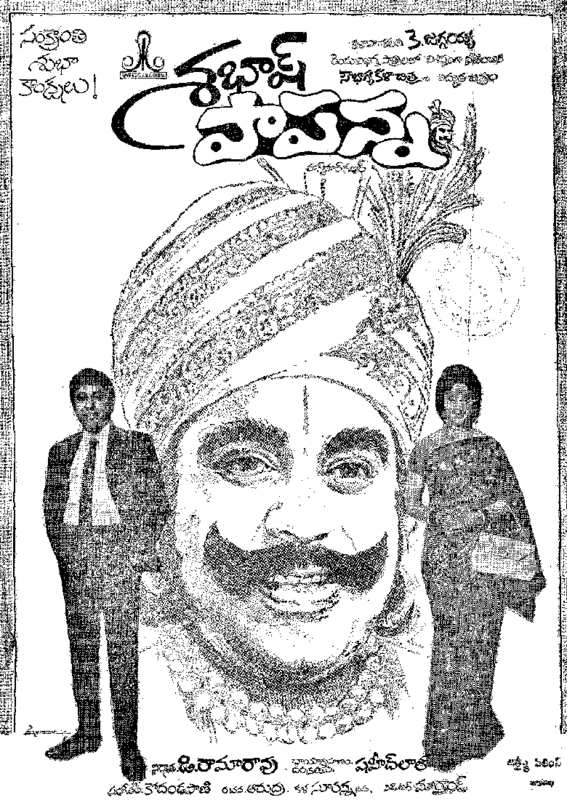 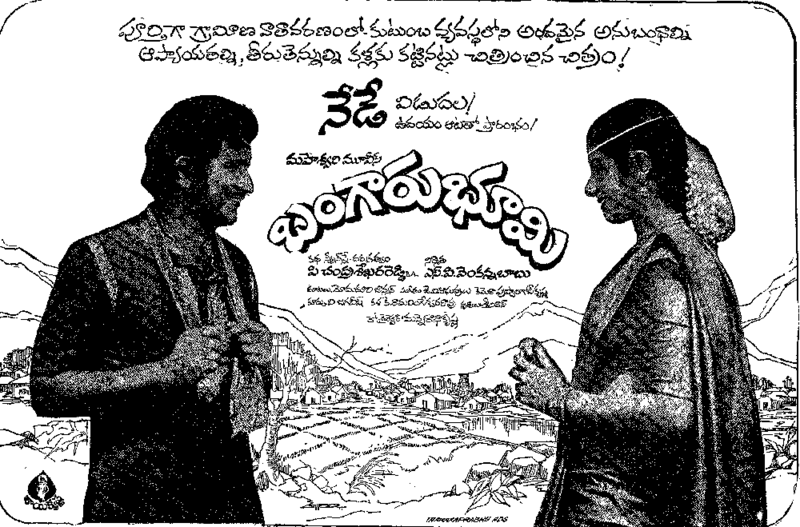 Trivia: This was 100 movie for Murali Mohan as an actor. 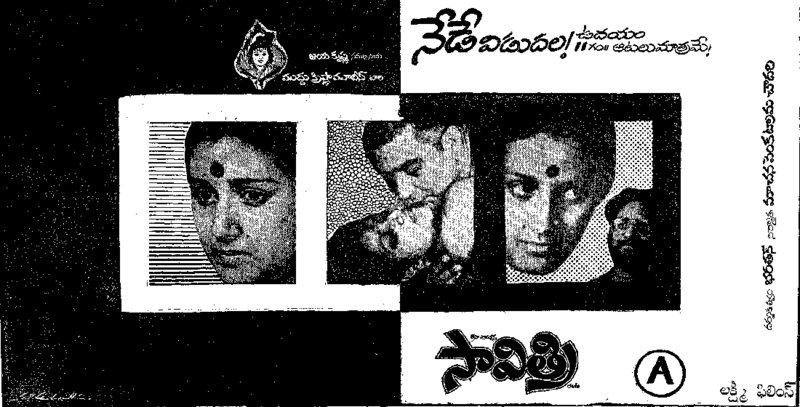 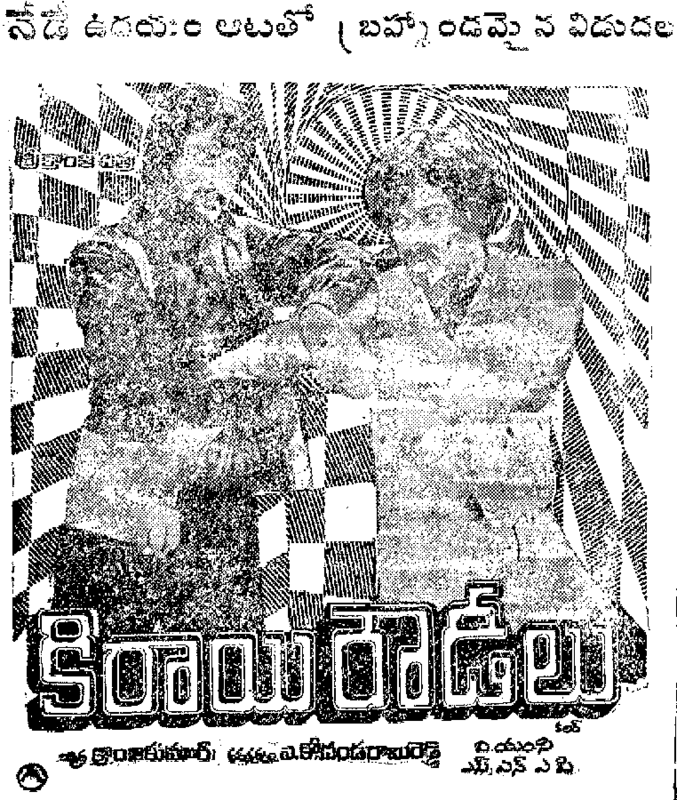 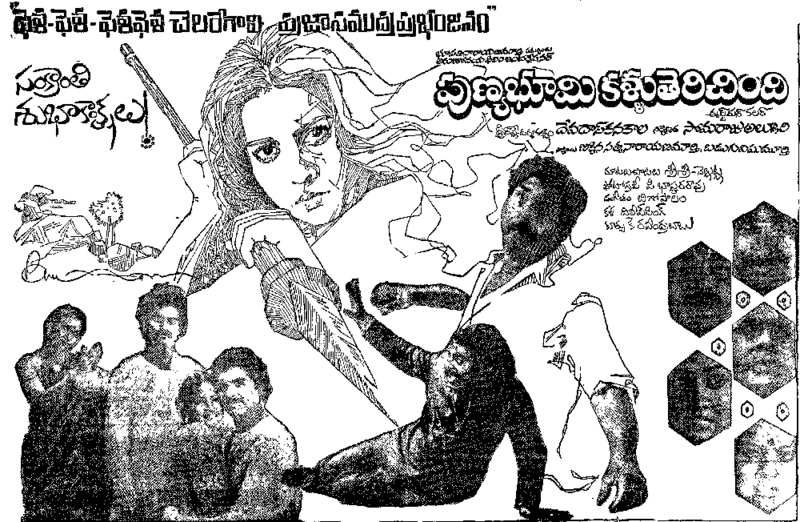 Trivia: This was first Telugu movie contained English songs. 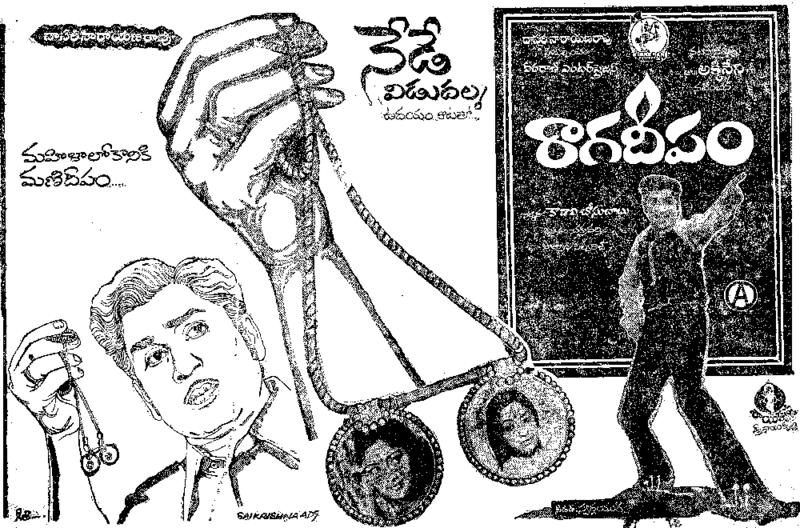 It received 3 nandi awards from AP State Govt.